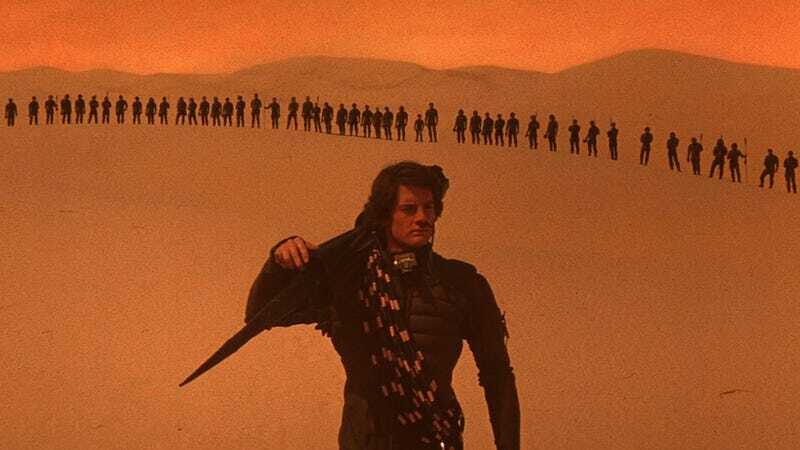 Dune is currently in production and stars Timothée Chalamet, Zendaya, Jason Momoa, Josh Brolin, and basically every other major actor on the planet. It’s set to come out Thanksgiving 2020. Game of Thrones returns with its eighth and final season on April 14.